Yet again attaining a spot among the top 100 fundraising schools in the nation, Deer Park’s John Quincy Adams Elementary School and its math-minded students participated in the school’s seventh annual Math-A-Thon program to benefit St. Jude Children’s Research Hospital, raising more than $8,478 this year through the completion of Math-A-Thon Funbooks. JFK has raised more than $50,000 for this cause during the past seven years, aided by generous sponsors, who make donations based on how many problems or pages the students complete. 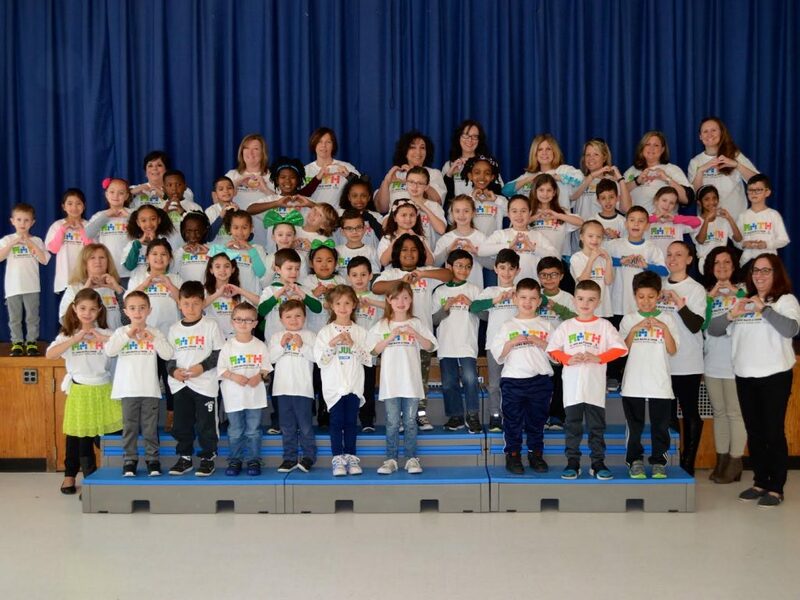 DSC_0008: John Quincy Adams Elementary School students raised more than $8,866 to benefit St. Jude Children’s Research Hospital as part of the Deer Park school’s sixth annual Math-A-Thon program.